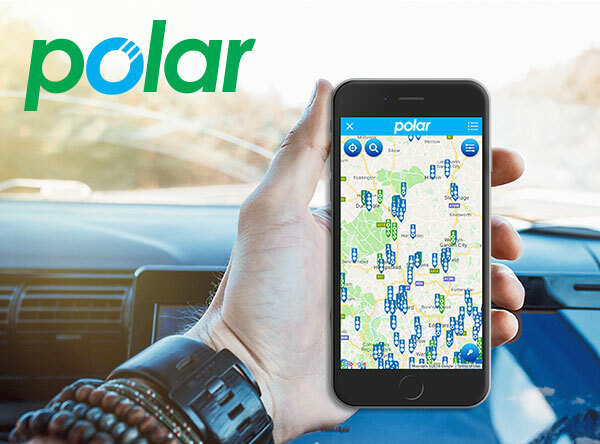 We run Polar, the UK’s biggest public charging network. It links over 6,500 public charging points, giving EV drivers a convenient and reliable nationwide charging system. With the first three months’ membership free*, you pay just £7.85 per month thereafter. 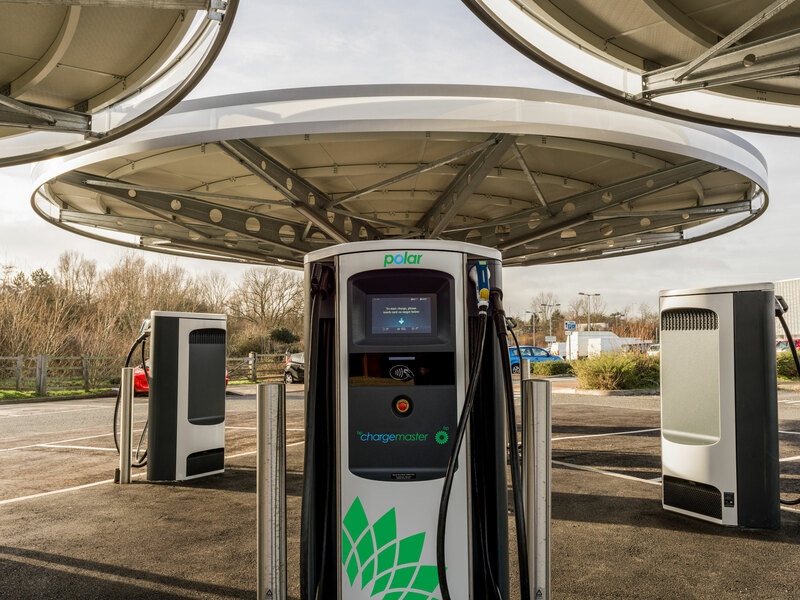 Members enjoy unlimited access to over 6,500 charging points, most of which are then free to use. For the others, they just pay for the electricity consumed (from only 10.8p per kWh, which is cheaper than the average cost at home). There’s no long term contract or notice period. Therefore if you decide for any reason to cancel, you can do so. It’s as simple and painless as that. Polar Plus members earn ‘polar Points’ when they charge in a different town each month. Points can be used to borrow one of our fleet of EV Experience cars for free for a week, including our BMW i8, Tesla Model S and Model X and Renault Zoe. With a top speed of 155mph, the BMW i8 is a plug-in ‘supercar’ like no other. Breathtaking. Tesla have shown they can already build incredible cars. The Model S is one of the most popular on our fleet. Our latest addition to the EV Experience fleet, the Tesla X has a whopping 90 kWh battery and falcon doors. With the latest technology and slick interior, it’s one of the most impressing cars on today’s market. * To receive three months’ free Polar Plus membership, you must first sign-up for the scheme and provide your Direct Debit details. From the start of month four you will automatically be charged £7.85 each month for membership on an ongoing basis, until you cancel. You may cancel at any time. New customers only. Although around 70% of our charging points are free for Polar Plus members to use, there are some where you must pay for the electricity, at just 10.8p per kWh including VAT. You can see whether a charging post is free or chargeable using our live map. Please note that during the free membership period you will still be charged for any electricity used. Full Terms and Conditions apply.